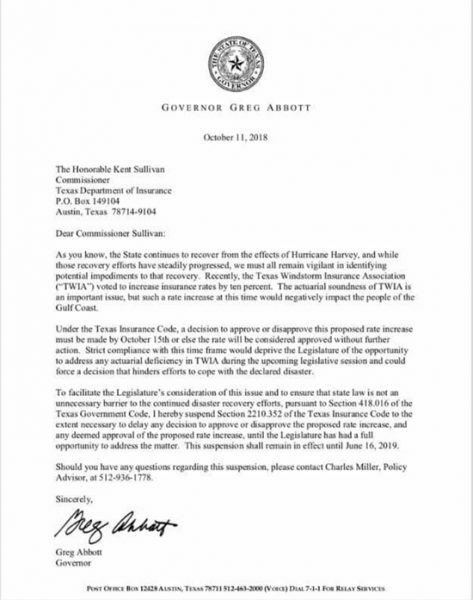 Governor Abbott has heard from members of the community and the legislature on this issue. 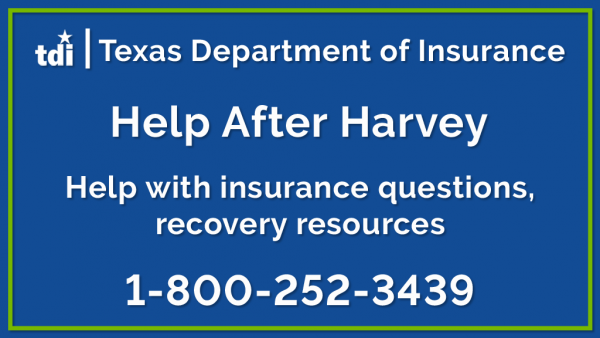 Communities and families are still recovering from Hurricane Harvey, and the Governor believed that a rate increase at this time would negatively impact residents of the Gulf Coast. The Governor believed it was necessary to delay any decision to approve or disapprove the proposed rate increase, and until the Legislature has had a full opportunity to address the matter. View the letter to the right. View the letter as a printable pdf file. We’re building a Playground and need YOUR help! a 1,000 area kids the childhood they deserve by building a new playground. Click Here for a printable flyer with all the information and when to come. 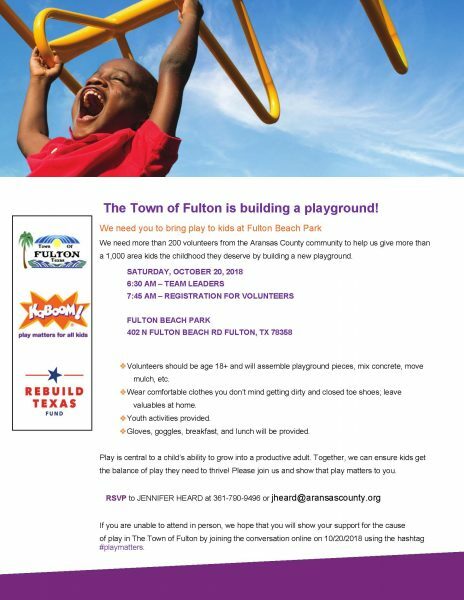 ​Make Fulton FUN for Kids! CONGRATULATIONS to Chief Rick McLester for being recognized for his lifetime of service to the residents of Aransas County. 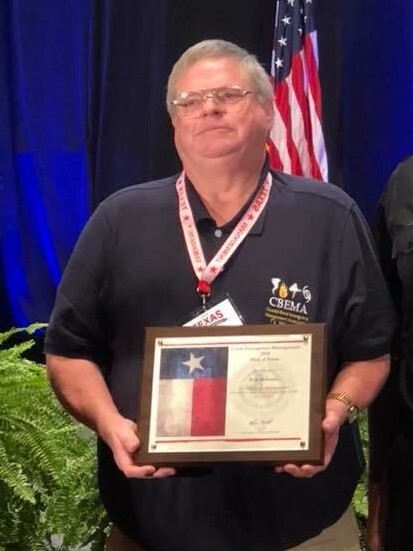 ​He was inducted into the Emergency Management Hall of Fame today at the TDEM (Texas Department of Emergency Management) Hurricane Conference. There is not a more deserving person. 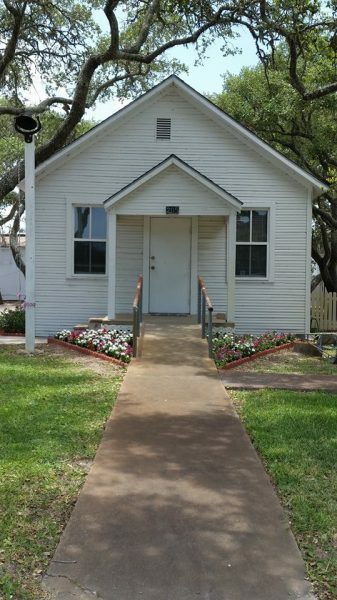 The Daughters of the Republic Texas voted at their meeting last night to re-open the Schoolhouse Museum the first weekend in March, which is Oysterfest weekend. They will resume their regular hours and will be open from 1:00 to 4:00 pm on Saturday’s and Sunday’s. Come on out and take a look at this amazing attraction!! They have some really cool artifacts and some of the folks giving the tours actually attended school there!!! How cool is that?? See you there.